We know because that's exactly what happened to us. For the past forty years we have guided thousands of coup﻿les to do the same. We're here for one simple reason. To help you create a better life through more soulful relating. If you choose to work with us you will gain new skills and practices that can safeguard your relationship from failure. Relationship wisdom is the best kind marriage insurance. 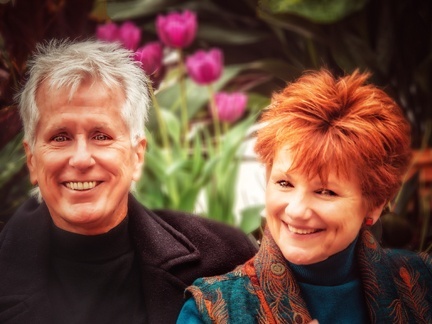 Hello, we're Paul and ﻿﻿﻿Layne ﻿﻿﻿Cutright.﻿﻿ Welcome to our site for couples and individuals who want to learn more about soulful relating in intimate relationship with ﻿their ﻿beloveds! We've been training and ﻿coaching ﻿couples in creating successful relationships since 1977. That's forty years of experience guiding people from all walks of life into their greatest fulfillment in romantic love. we invi﻿﻿t﻿﻿e you﻿ ﻿﻿﻿﻿﻿﻿﻿to Join us o﻿﻿n ﻿﻿﻿﻿﻿﻿our ﻿﻿﻿﻿﻿﻿﻿﻿j﻿﻿o﻿﻿u﻿﻿r﻿﻿ney . . . There are two ways to get started with us. 1. Sign up to receive a special selection of gifts that you will receive over time to deepen your understanding of soulful relating and see if it's right for you. These gifts will inspire you and help you explore new ways to create your own soulful romantic relationship. We'll share some of what has worked best for us. 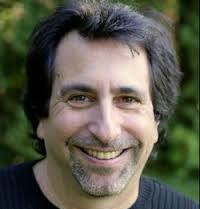 This is a slow, easy, relaxed way to sample our teachings and see if it fits for you. ﻿You'll get workshop recordings, handouts from some of our classes and ﻿selected articles to get you started. Practical things that reveal our personal formula from the last forty years for keeping the love alive. ﻿﻿Early on ﻿you'll get﻿ a﻿ recording of a live training in which we taught our premiere communication program, Heart to Heart Talks, for 1,000 participants! This is a dynamic, high powered, interactive presentation with lots of joy, laughter and learning. 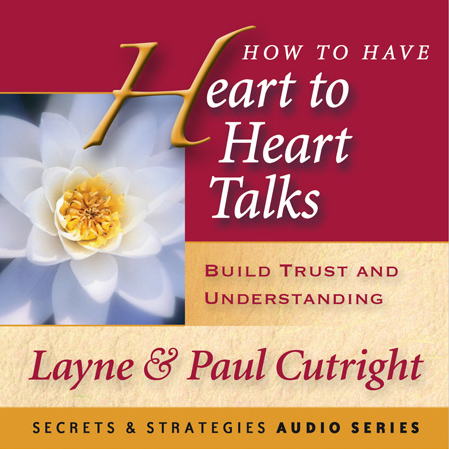 Heart to Heart Talks are a deceptively simple yet powerful communication exercise that's fun to do, and positively transforms relationships! We bet they can transform ﻿your ﻿﻿relationship﻿, too! Fill in a short questionnaire letting us know your situation. We will email you to schedule a complimentary 20-30 minute ​discovery conversation.